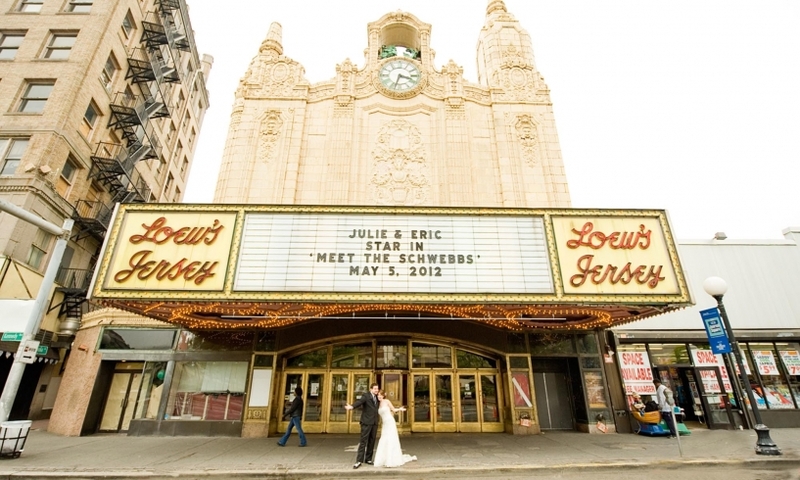 The Loew’s Jersey Theatre is a movie palace type theater and live entertainment venue located in Jersey City, New Jersey. 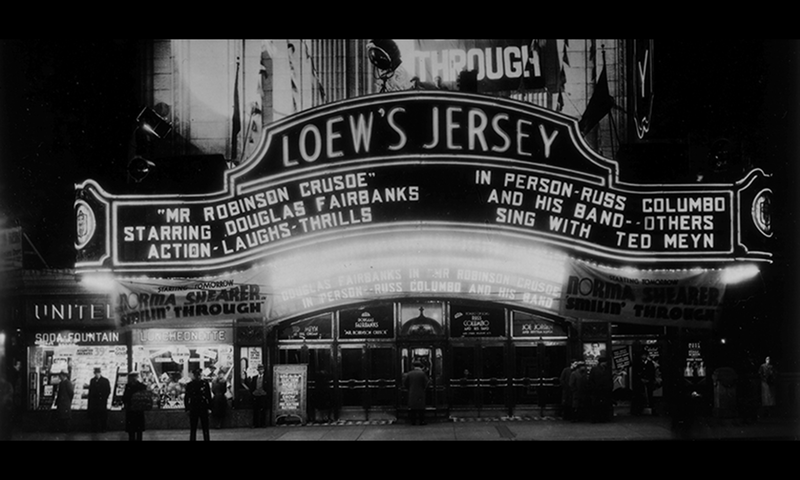 Opened in 1929, it was one of the five Loew’s Wonder Theatres, a series of flagship Loew’s movie palaces in the New York City area. 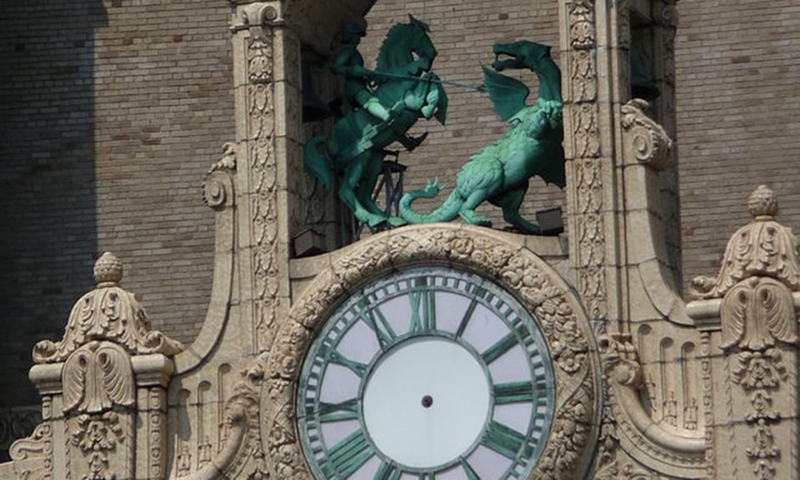 It was designed by the architectural firm of Rapp and Rapp in a Baroque/Rococo style. The theatre closed in August 1986. 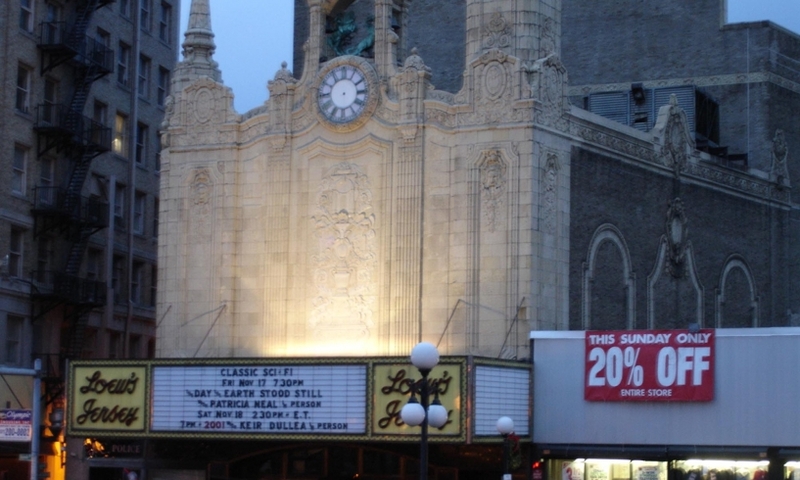 The Loew’s Corporation sold the theatre to Hartz Mountain, who announced plans to demolish the theatre and build a new structure on the site. 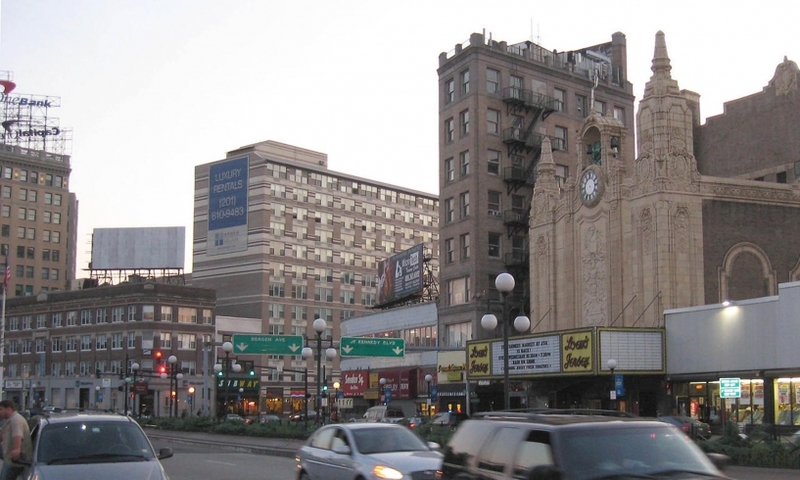 Preservationists began a campaign to save the structure and succeeded in saving the building from demolition. 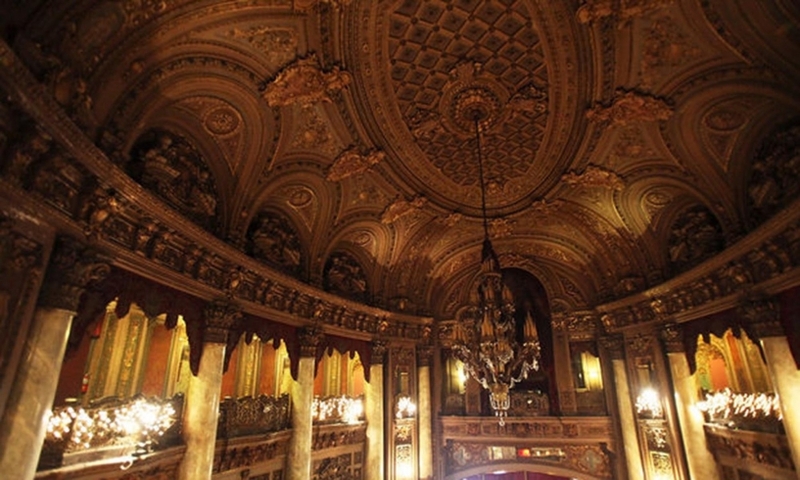 The theatre was subsequently sold to the city of Jersey City, the current owner. 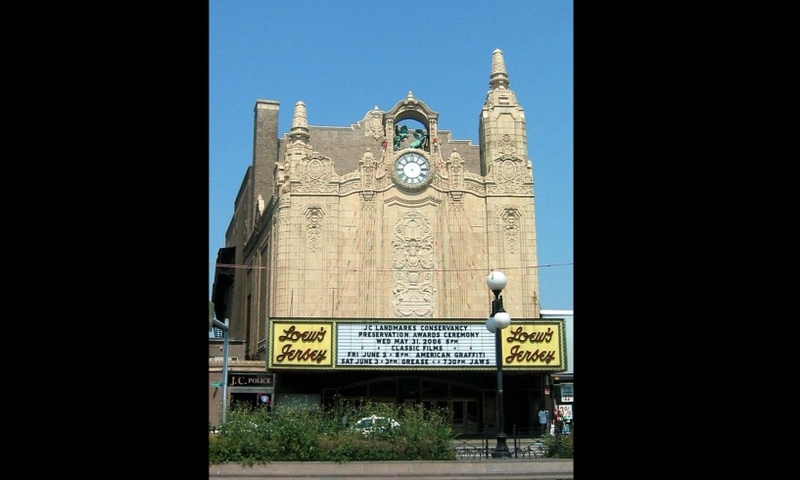 The theatre remained closed from 1986 through to 1996 while the preservation efforts occurred. During that time, the building suffered some vandalism and some objects of value were removed. Also, due to the lack of maintenance, heating, humidity control, water and electrical services during that period, mechanical systems, paint surfaces and other vulnerable finishes deteriorated. 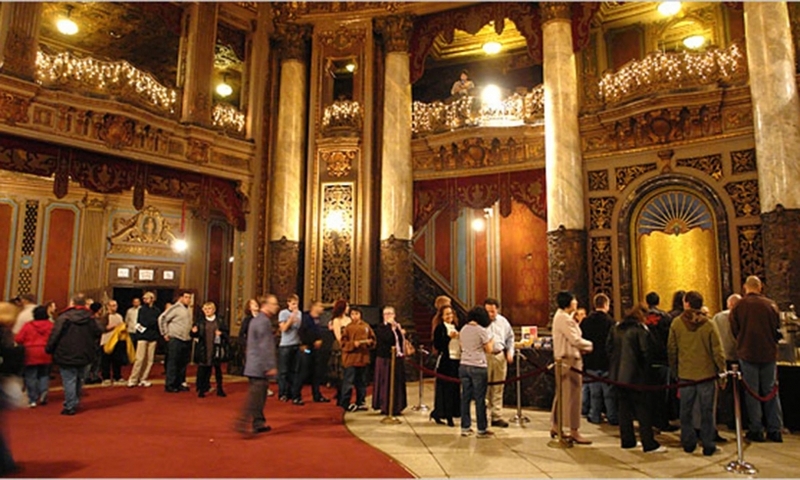 Volunteers began restoration of the theatre once it had been acquired by the city of Jersey City. to prevent it from being demolished. The volunteers removed the partitions that divided the auditorium into three theatres and restored mechanical systems. They also rehabilitated and installed projection equipment, allowing the theatre to once again present films. Other efforts restored the on stage systems, repairing the original lighting system, fly system and dressing rooms. Volunteers also restored the seating of the auditorium. 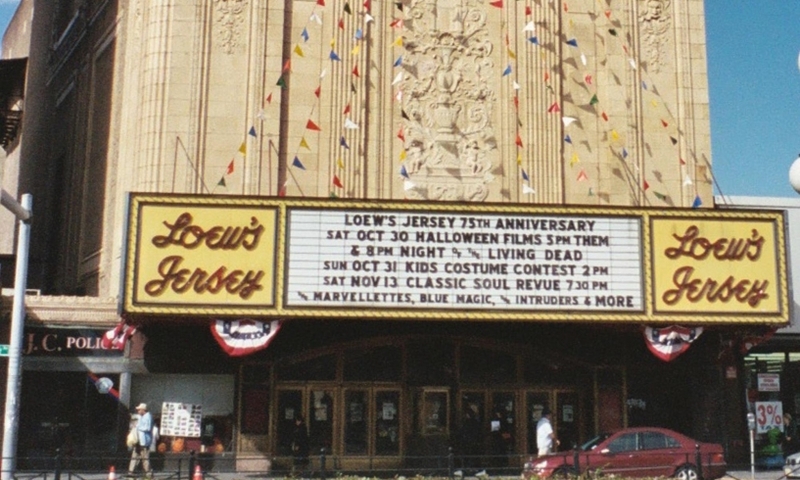 The theater was designated as a New Jersey Registered Historic Site in 2009. In a move opposed by Friends of the Loews, the city in June 2014, agreed to let AEG Live operate the venue.